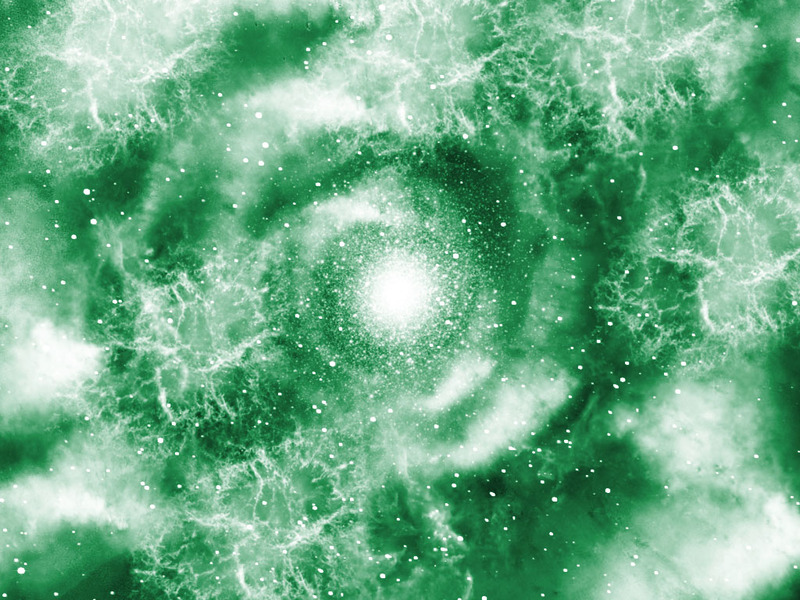 We have moved to a brand new forum! If you're already a member of our team, we strongly encourage that you join this new forum. If you're looking to join the team, you can register an account and post an application on the new forum. 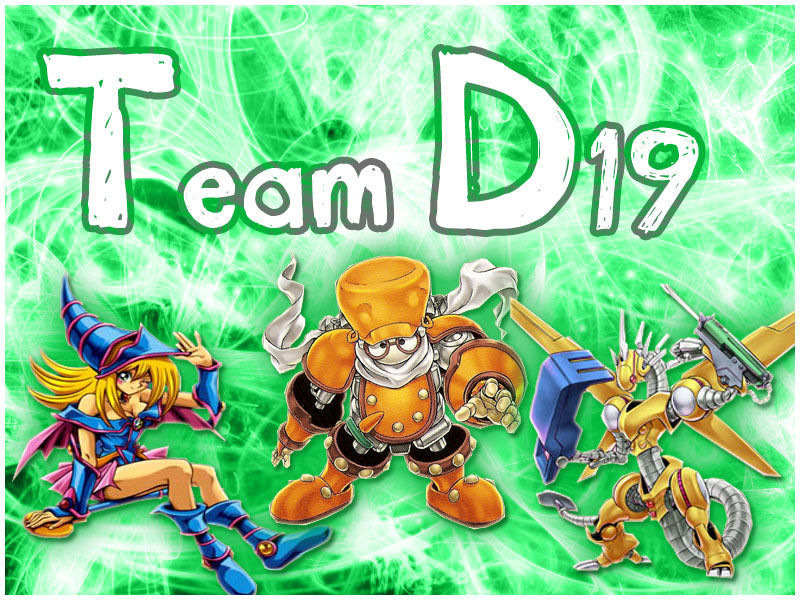 Team D19 is an official KCTAU team! All current team members are encouraged to register an account on the KCTAU website!!! Melys Build - A- Deck Challenge !